Full renovation!Expanded 12ft.Bright great rm w/gas-log firepl & built-ins open to Chefs kitchen w/Dacor & Bosch appls,large hidden pantry. Mudrm w/custom cubbys. Butlers pantry & formal dining rm. Living rm w/bookshelves.2nd master/guest bedrm w/full bath, sep. shower & whirlpool tub. Large master suite on 2nd. Office/nursery & 3 large additional bedrms. 2 share bath w/sep private vanities, 1 w/private bath w/shower. Terrace level w/rock climbing wall, media & rec area. Screened porch off kitch,large deck,private flat backyard w/firepit area. 3 outdoor living spaces. 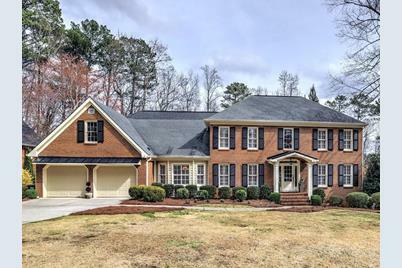 5102 Hampton Lake Drive, Marietta, GA 30068 (MLS# 6514981) is a Single Family property with 6 bedrooms, 5 full bathrooms and 1 partial bathroom. 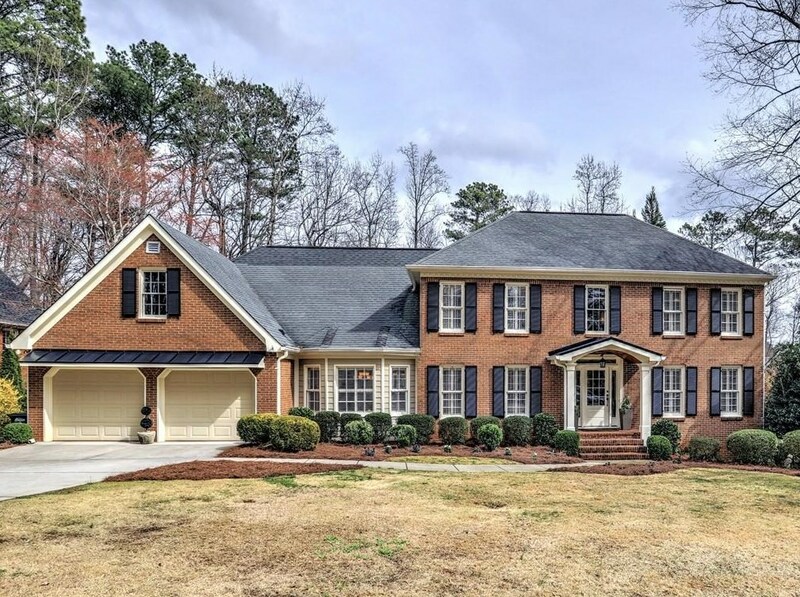 5102 Hampton Lake Drive is currently listed for $835,000 and was received on March 06, 2019. 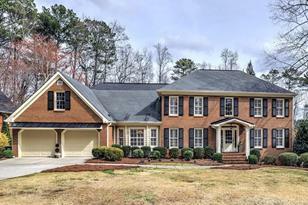 Want to learn more about 5102 Hampton Lake Drive? Do you have questions about finding other Single Family real estate for sale in Marietta? You can browse all Marietta real estate or contact a Coldwell Banker agent to request more information.